Posted June 21, 2018 by Cultbox News & filed under Headlines, News. 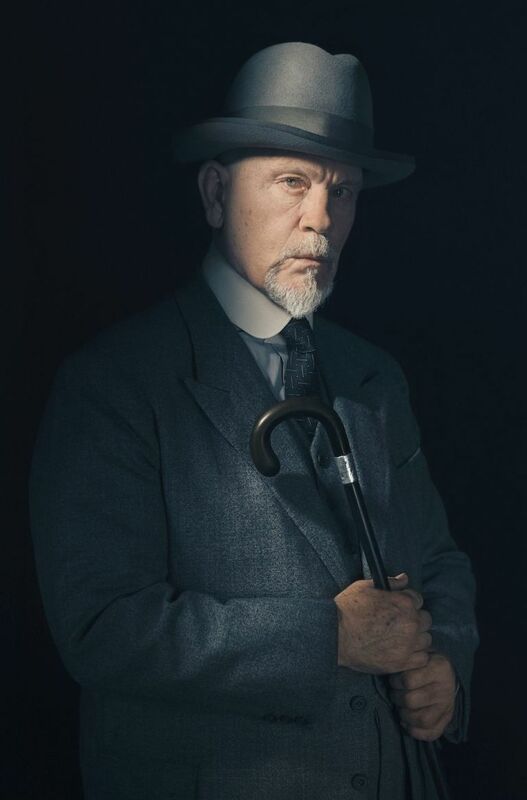 Last month, we heard that American movie star John Malkovich has been cast as Hercule Poirot, for the upcoming BBC One adaptation of Agatha Christie’s 1936 novel The ABC Murders. Sarah Phelps – who penned the Beeb’s recent adaptations of Christie’s And Then There Were None, The Witness For The Prosecution and Ordeal By Innocence – has written the scripts for this three-part adaptation of Agatha Christie’s The ABC Murders. 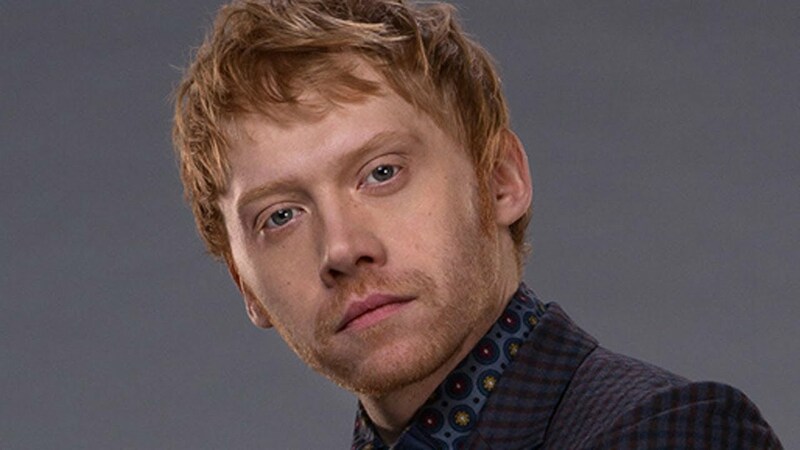 As well as the incredible casting of Malkovich as Poirot, the cast of The ABC Murders also includes Rupert Grint (Harry Potter, Sick Note) as Inspector Crome, Andrew Buchan (Broadchurch, The Honourable Woman) as Franklin Clarke, Eamon Farren (Twin Peaks, Chained) playing Cust, Tara Fitzgerald (Game Of Thrones, Requiem) as Lady Hermione Clarke, Bronwyn James (Harlots) in the role of Megan and Freya Mavor (The Sense Of An Ending, Sunshine On Leith) as Thora Grey. For British viewers, the role of Poirot is most associated with David Suchet, who played the part in 70 episodes of Agatha Christie’s Poirot between 1989 and 2013. Also, only last year, Kenneth Branagh played the role of this iconic moustachioed detective in a glossy big screen adaptation of Murder On The Orient Express. Branagh, incidentally, is expected to reprise his take on Poirot in a cinematic rendering of Death On The Nile next year. Here’s hoping that Malkovich brings his own unique spin to the role, and that Phelps delivers yet another well-received adaptation of a Christie classic.